Corner Lot!! 3 Lot in 1. Level, great area and ready to build upon ir for investment!! 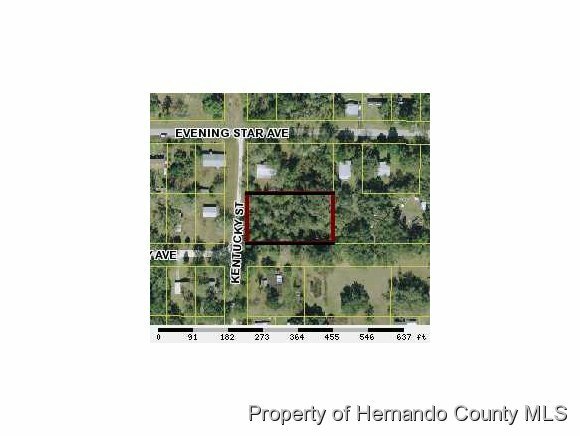 I am interested in 18073 Ferry Avenue, Brooksville, FL 34604.